Kinetix Lynchburg features state of the art cardio equipment, free weights, experienced trainers, and a wide variety of aerobics classes. **24 Hour Access** Call To Learn About Our Boot Camp Programs. 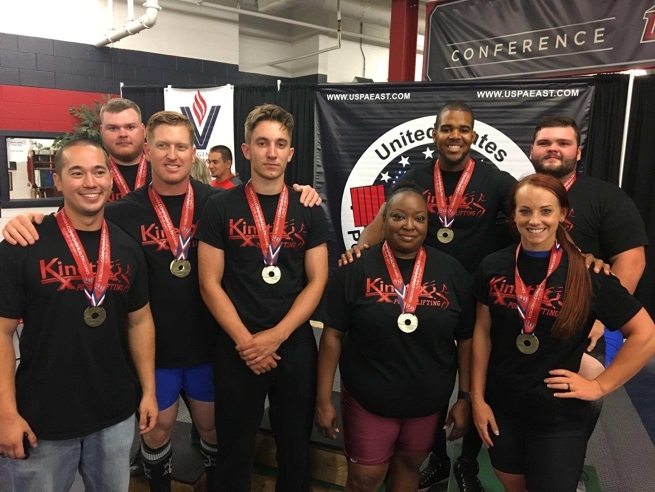 "The Kinetix Powerlifting Team swept the 2017 VA Commonwealth Games and claimed gold medals in ALL represented weight classes!"